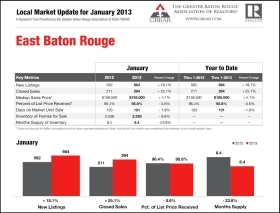 http://www.batonrougemarketmetrics.com/ – Baton Rouge Housing: 2010 Foreclosures Do Hurt Local Markets! 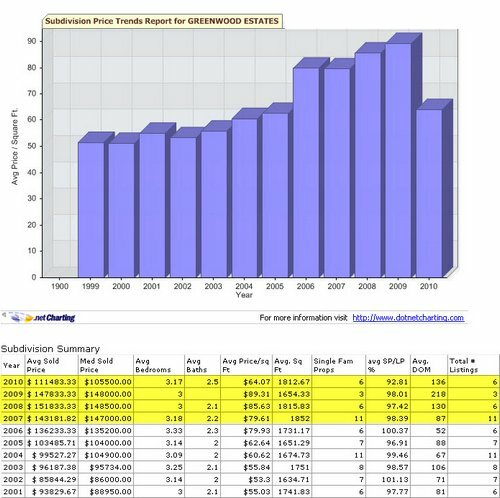 Greenwood Estates Median Sales Price Dives by 28.7% In 2010 Due To Three Foreclosures! The 2009 median sales price was $148,000, 2010 was $105,500! 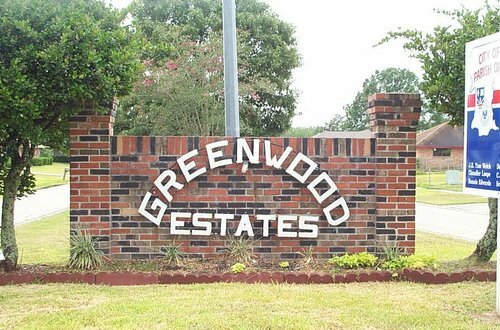 Current Listings Prices: $127,900 to $149,000 or $78/sf to $90/sf. 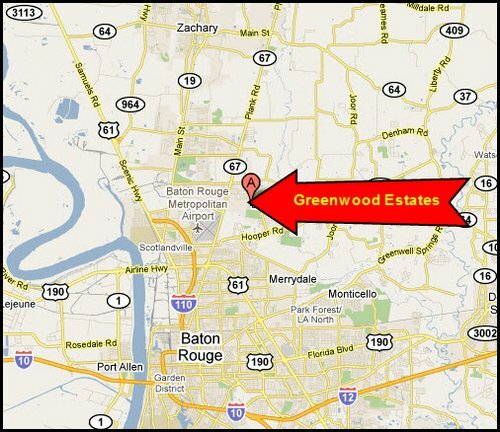 So, in Greenwood Estates in 2010, it safe to state that Foreclosures Are A Part Of The Baton Rouge Housing Market! 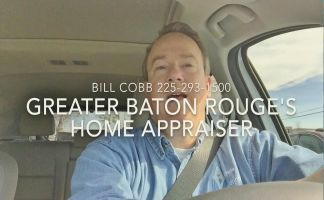 NOTE: Based on information from the Greater Baton Rouge Association of REALTORS®\MLS for the period of January 1, 2009 to December 31, 2010. This information was extracted on 1/5/2011. 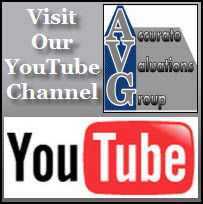 Yes, this appraiser does have the permission of the GBRAR MLS to use the chart above.